Located on the Florida Panhandle in the pioneering new urbanist community of Seaside, this tower house is an easy walk from the Gulf of Mexico and the center of town. 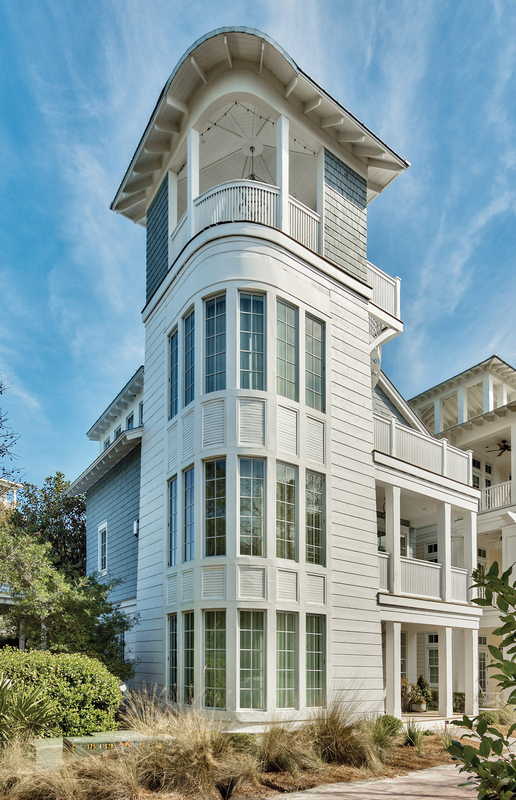 The dramatic, fourth-story tower porch also has views of the beach. Built by a developer as his personal home, it spares no expense on details, from the 14-foot Calcutta marble island to the glass elevator. The 3,084-square-foot house has four bedrooms and 4 1/2 baths, including a spa-like master bath and a bunk room. There’s also plenty of wall space to hold your art collection. The sale price includes custom furnishings and window treatments. 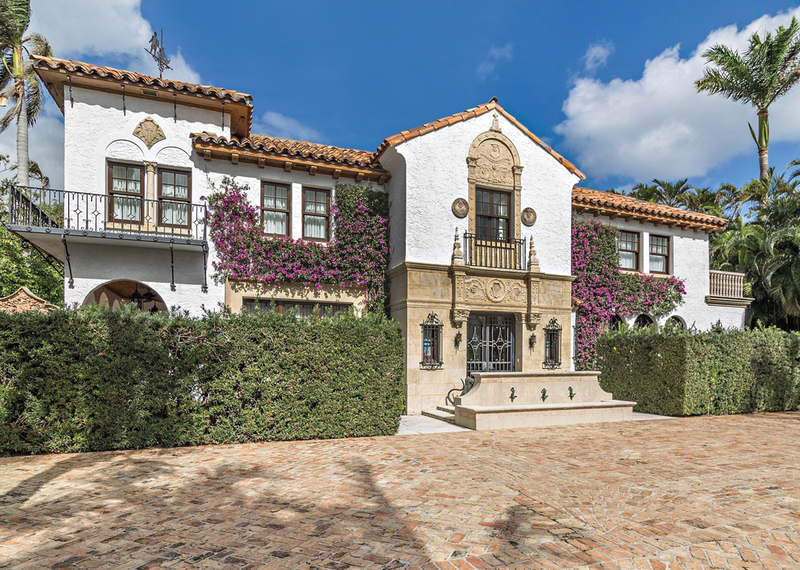 Designed by iconic Palm Beach architect John Volk, this historic estate in the Mediterranean Revival style is perfect for a wealthy art collector looking for a classic house in which to place his or her collection. 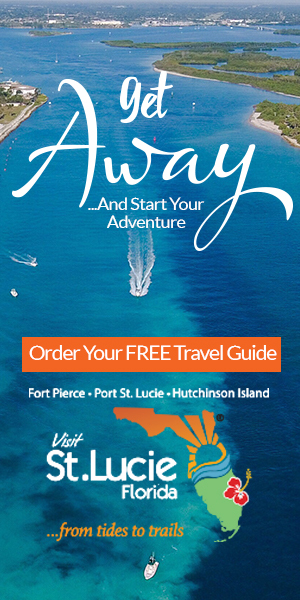 It is located in the heart of Palm Beach, blocks away from The Breakers golf course and the beach. The 9,414-square-foot home is divided between a four-bedroom main house and a two-bedroom guest house, clustered around a tropical courtyard and pool. 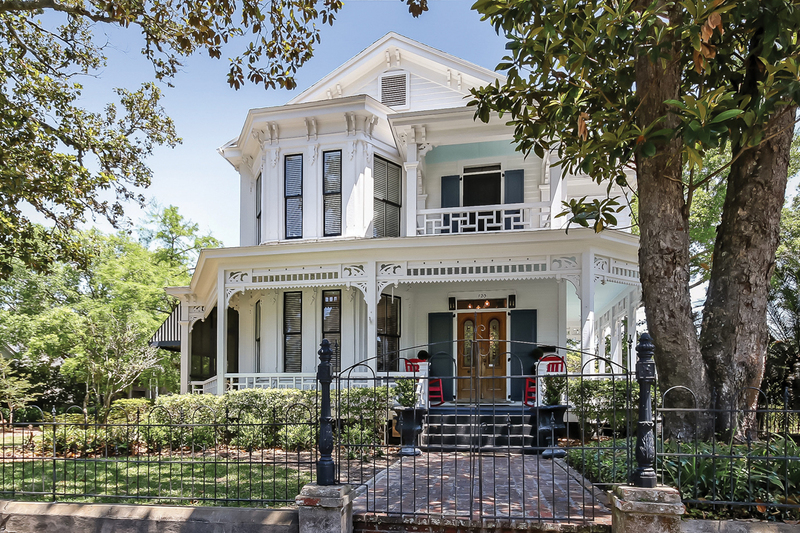 Original architectural details include an elaborate front facade and pecky cypress ceilings. an even more incredible studio. Here’s a house built in 2013 that looks so authentically historic it could just as easily have been built in 1923. 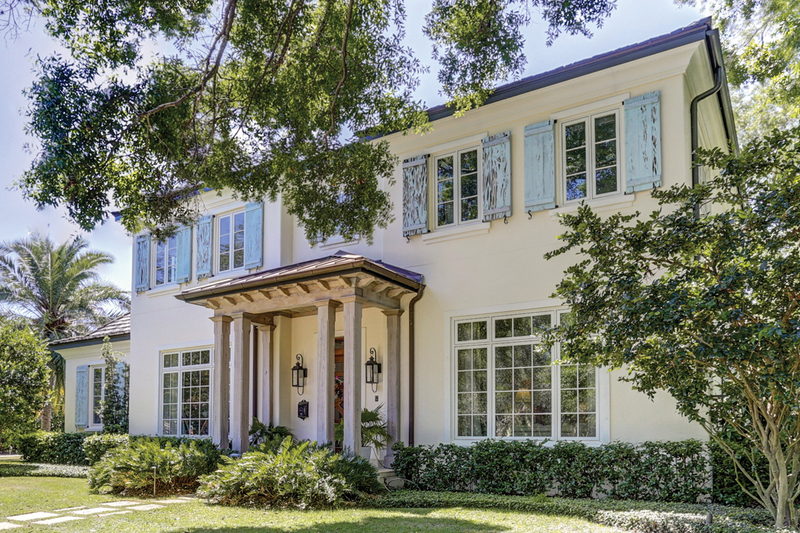 Perfect for the artistically minded, the 6,823-square-foot, five-bedroom, five-bath house in Tampa oozes Old Florida glamour. Plus, it comes with a spacious 1,100-square-foot garage apartment that would make a perfect artist’s studio. Classic details abound, including pecky cypress, reclaimed beams, mahogany doors and an outdoor lanai with a wood-burning fireplace. Outside, a large pool sits on the leafy 0.6-acre lot.